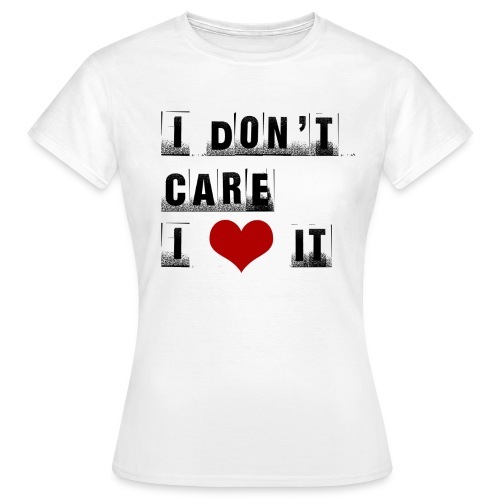 T-shirt uomo "All around the world"
T-shirt donna "Mai 'na gioia"
T-shirt uomo "Mai 'na gioia"
T-shirt donna "I don't care. 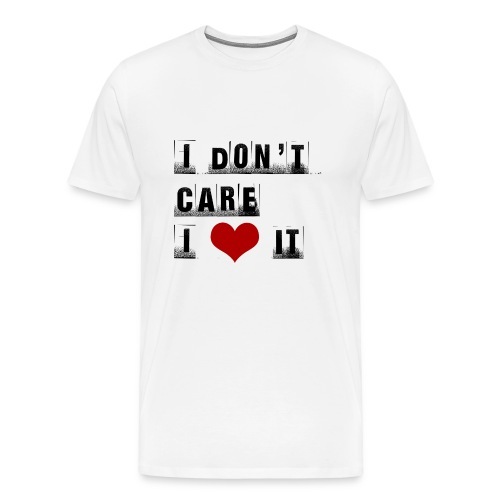 I love it"
T-shirt uomo "I don't care. I love it"